The ESG technology and data landscape is diverse, with both large traditional technology providers and specialist firms. London, 11 April 2019 – With the popularity of environmental, social, and governance integration and sustainable investing on the rise, buy-side firms need to procure new data sets, research, and analytical tools. The ESG data and technology space remains a budding industry, but new entrants and operating models are available to aid buy-side firms in the transition from a traditional investment process to a more holistic or sustainable investment approach. 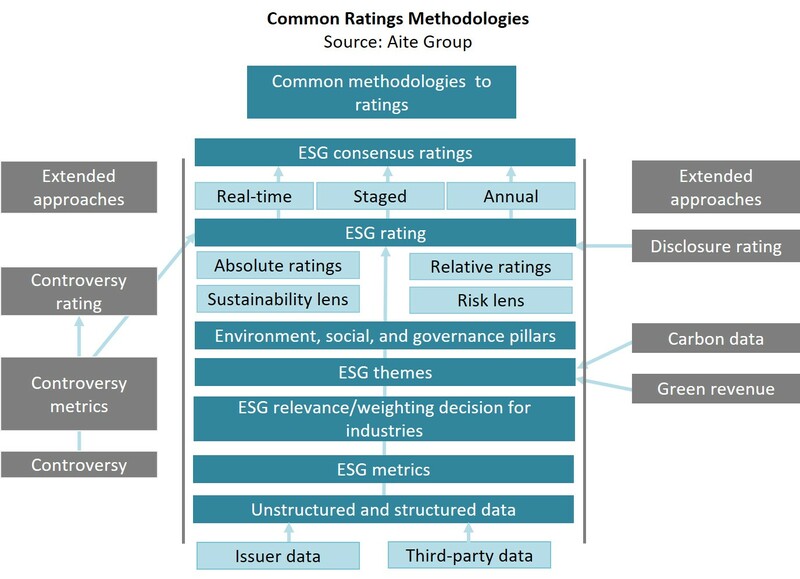 This report defines and segments the different data, research, and tools that buy-side firms can utilize as part of the ESG investment life cycle and profiles 12 major vendors in the space: Arabesque, Bloomberg, Covalence, Institutional Shareholder Services, London Stock Exchange Group (FTSE Russell), MSCI, Refinitiv, RepRisk, State Street Global Exchange, Sustainalytics, Truvalue Labs, and Vigeo Eiris. It is based on Aite Group interviews conducted between September 2018 and February 2019 with buy-side market participants from Europe, North America, and the Asia-Pacific, including those from traditional asset managers, pension funds, and endowments. This report is the second report in a series of reports covering the rise of ESG within the investment realm; find the first here. This 76-page Impact Report contains 17 figures and three tables. Clients of Aite Group’s Institutional Securities & Investments service can download this report, the corresponding charts, and the Executive Impact Deck. This report mentions Amundi, Apex, BNP Paribas, BNY Mellon, Caceis, CDP, Clarity AI, Columbia Threadneedle, Corporate Knights, Fitch Group, Franklin Templeton, Moody’s, NN Investment Partners, Owl Analytics, PWRI, Standard & Poor's, Societe Generale Security Services, and Sycomore Asset Management.